How have I existed all these years and now know about this amazing creation? It is the perfect blend of flavors for the fall holidays. Photo credit in the link below as well as the recipe. 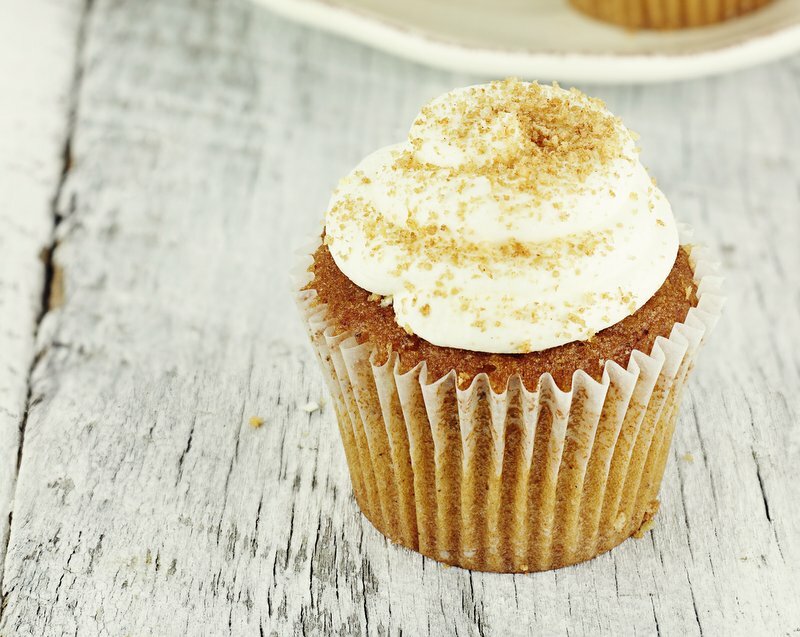 Pumpkin spice cupcakes frosted with cream cheese icing and sprinkled with brown sugar. Shallow depth of field.